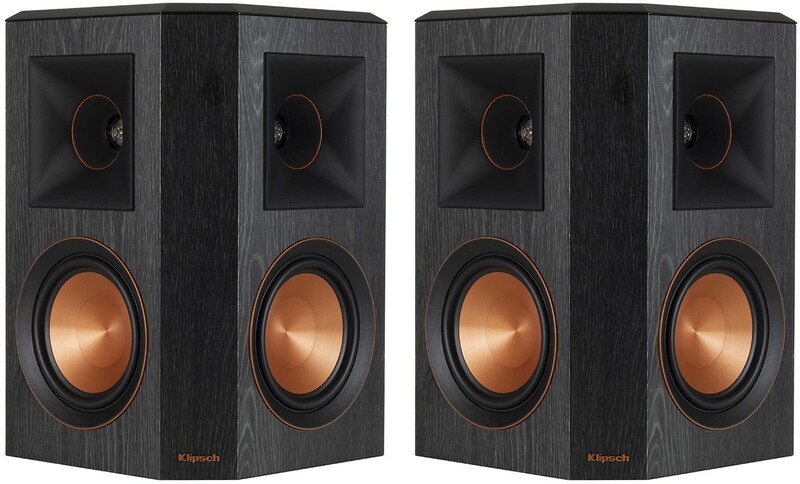 Klipsch RP-502S is the larger dipole speaker in Klipsch's Reference Priemere range sitting above the RP-402S with WDST technology. Earn 825 loyalty points when you order this item. 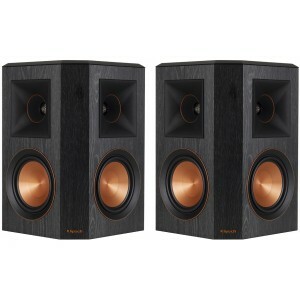 Klipsch RP-502S Dipole speakers deliver the highest performing and most encompassing sound possible. 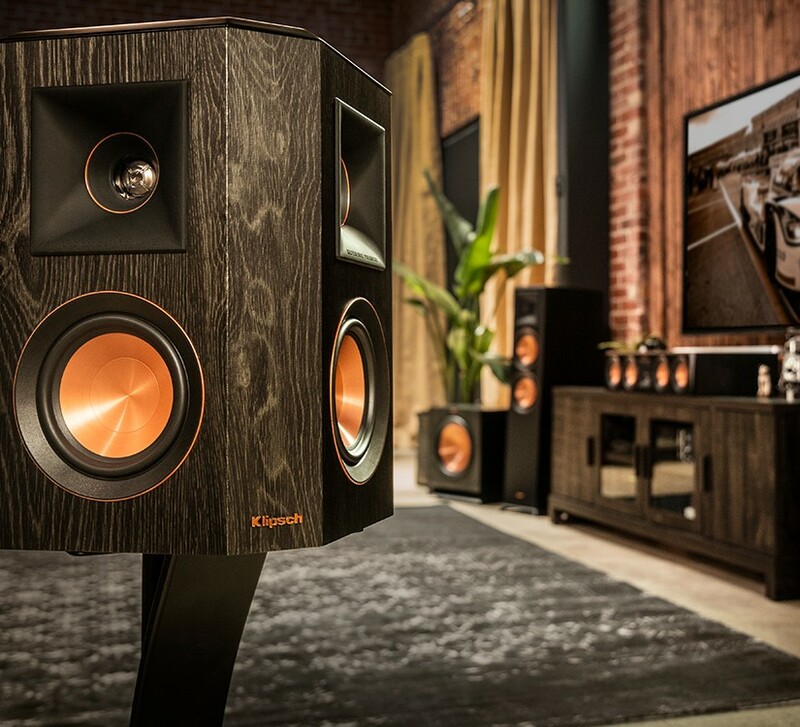 No other brand can bring this theatre-quality surround sound experience into your home like Klipsch. Available in ebony or walnut satin painted baffles with a scratch resistant finish. The strong, flexible and detachable grille attaches magnetically doubling as a powerful showstopper or a discrete performance piece. 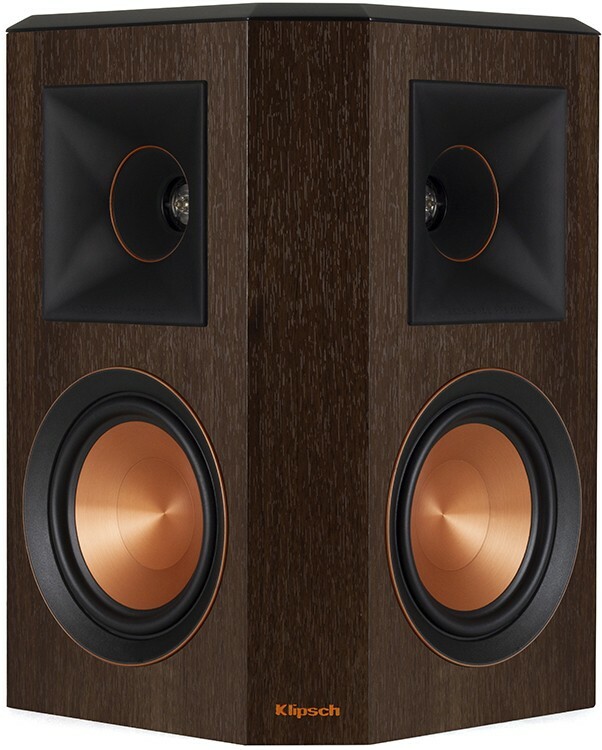 The copper anodised trim rings, cast aluminium feet, satin painted baffles and a laser etched logo treatment give the Reference Premiere II series a modern, premium look.